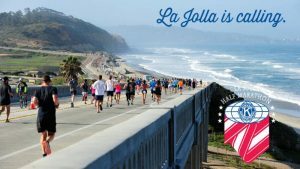 La Jolla Half Marathon & Shores 5K Sunday, April 22, 2018! 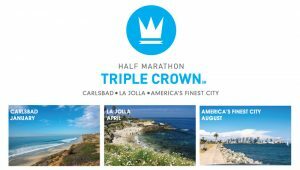 Half Marathon Triple Crown Coming Up! 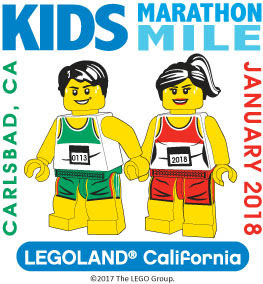 Introduce Kids to the Joy of Running!